Lightowler Johnson Associates was selected by the Minnesota Soybean Processors (MNSP), a farmer cooperative, to design a new grass-roots soybean processing facility capable of processing 100,000 bushels of soybeans per day and expandable to 140,000 bushels per day, located in Brewster, MN. The design included grain receiving and storage, seed preparation using the Crown Iron Works Hot De-Hulling system, a Crown Iron Works Extraction process, meal storage and loading, oil storage & loading, railroad spur system, and all utility and site designs. 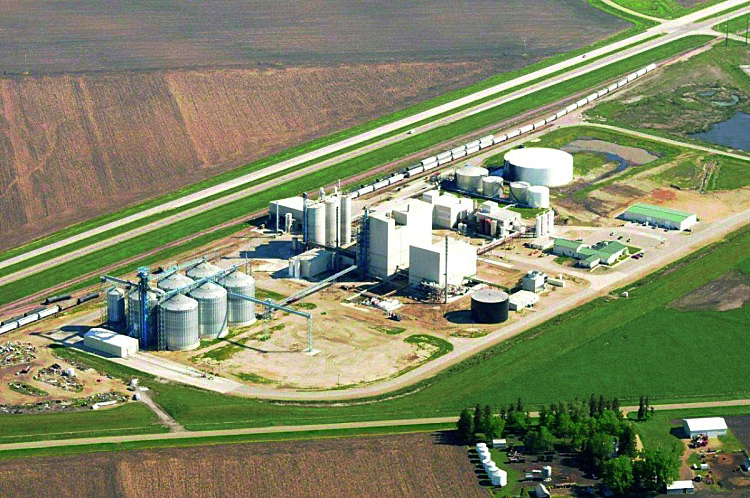 MNSP used the services of South Dakota Soybean Processors (SDSP) as project and construction manager.